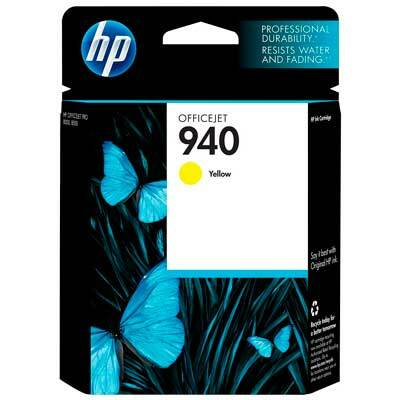 Print professional-quality color documents, using HP Officejet inks. Produce impressive plain paper documents that resist water and fading, using pigment inks designed for the office. Archived documents retain color quality for decades. Affordable, individual inks and a high-capacity cartridge option offer a great value.